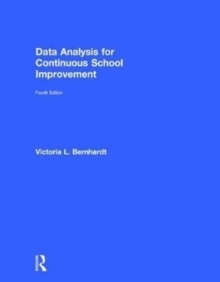 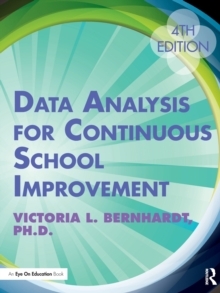 Experts Bernhardt and Hebert's latest book demonstrates strategies to ensure your entire staff works together to design, implement, monitor, and evaluate a schoolwide prevention system with integrity and fidelity. 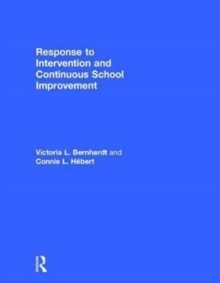 Each step in this important resource is designed to help administrators, teachers, and other educators improve the learning of every student by implementing Response to Intervention (RtI) as part of a continuous school improvement process. 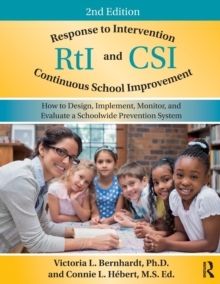 This second edition spotlights the "Five Stages of RtI Implementation" and is complemented by the robust online RtI Implementation Guide, which includes more than 30 downloadable templates, examples, and other files to help schools start their journey of establishing a successful system. 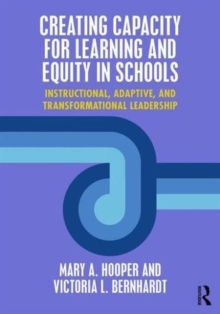 By applying the authors' insightful guidance in Response to Intervention (RtI) and Continuous School Improvement (CSI), you'll be able to redesign your general and special education programs to put your school on a path toward improvement!